With this new trading manual from Dr. Stoxx, you will learn everything you need to know to trade his most profitable trading system. These quick-turn swing trades are designed to get you long at the bottom of pullbacks and short at the top of rallies. 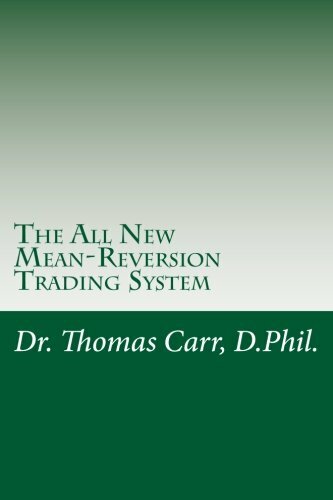 The Mean-Reversion system can be applied to stocks, ETF’s, futures, even forex! This long/short system has averaged +185% annual returns trading stocks. Holding time is 5 days per trade. Cut and paste scans included!